THANK YOU for taking the time to fill out this form. This information will help me gather some feedback on how it’s gone and why people are choosing placenta encapsulation! You are one awesome Mama!! 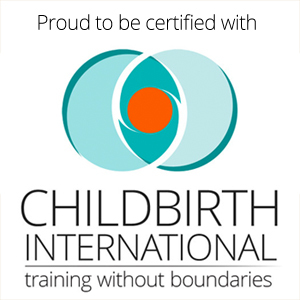 How did you hear about placenta encapsulation? Why did you choose to encapsulate your placenta? How would you describe your energy levels, milk supply and emotional balance? How many capsules did you take per day and for how many weeks? Did you experience any ill effects from your placenta capsules? 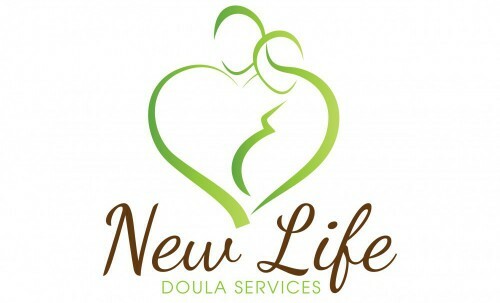 Is there anything else you would like to add about your experience with placenta encapsulation with New Life Doula Services? Such a great experience, will be doing it again soon!